Nolwenn! 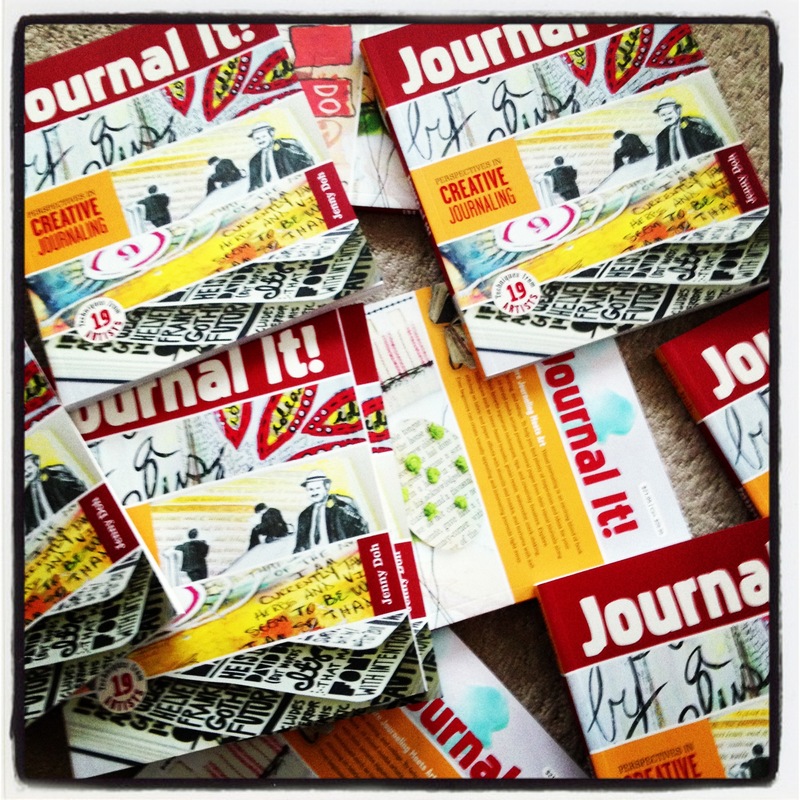 Congratulations, Nolwenn, you’re the next contestant on, no wait, I mean you won the book, “Journal It!” by Jenny Doh! YAYYYY!!! Please send me your mailing address! Here’s my random number generator, just so you know I did this fair and square! Thank you to everyone who left a comment on the post! It was loads of fun reading about all the journaling you are doing. I would like to give a HUGE shout-out to Julie Fei-Fan Balzer (who is also a contributing artist) for doing a description of the techniques by each artist in the book. Julie’s link sent lots of traffic to my blog, so thank you, Julie! For those of you who didn’t win, you still have a chance to win a copy of the book over at Julie’s blog! This entry was posted in Books and tagged balzer designs, jenny doh, journal it!, julie balzer on December 20, 2012 by belknits. For details on my book giveaway, please click here! This entry was posted in Uncategorized and tagged jenny doh, journal it! on December 19, 2012 by belknits. Have you ever noticed how people tend to focus on the negative. If someone asks you how your day is going, does your mind come up with the good stuff, or all the little crappy things? Isn’t it interesting how one little crappy thing can overshadow all the good? On the weekend, I watched a review of the book I contributed to, “Journal It!“. The review was positive overall, and the reviewer recommended the book to her viewers. However,there was one part where she’s flipping through the pages, and while showing my page, she says something about it being the same old stuff. I admit, I was hurt. But then I remembered how cool it is to be in a book, and how proud I am of what I did contribute to it. And I remembered how one of my goals is to inspire people to create, and while my art may not inspire her, it will hopefully inspire someone else. I remembered that her voice is but one voice, and I need not let it ruin all the positive energy I feel around this book and my work. Also, she is encouraging people to buy the book, which is great! So, I guess this post isn’t just about remembering the good stuff, but also about remembering how good WE are. When things like this happen, it’s a reminder to me about how fragile my self-esteem can seem, and how I still take other people’s comments way too personally. It hurts in the moment, but I have noticed that I bounce back a lot faster than I ever used to. I’m sure that says something about how I’ve grown, and I’m glad for that. Do you tend to focus on the positive or the negative? Do you let a negative comment ruin your day? This entry was posted in Growth and tagged awareness, challenges, growth, jenny doh, journal it! on December 17, 2012 by belknits. 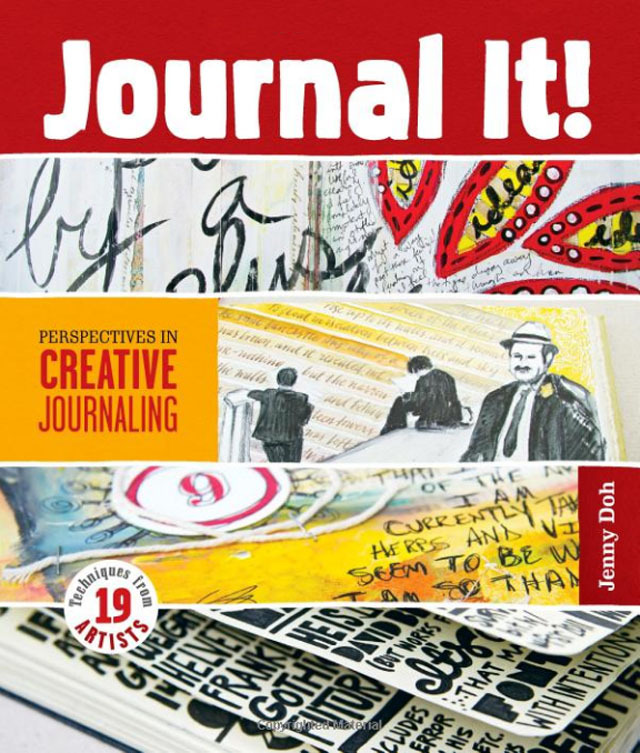 As you know from my previous posts, I am so proud to be a part of the new book, “Journal It”, by Jenny Doh. I think you’ll love it too, so I am happy to give away a copy to a randomly chosen person (which means I get to try out one of those nifty random number generators. Cool!) I’ll sign it for you, too, if you like! I will give you until next Wednesday, December 19 to leave me a comment, telling me why you would like to have a copy, or what you last drew in your journal, or something I don’t know about you. Give me something interesting to read, at least. I will announce the winner on Thursday, December 20! This entry was posted in Books and tagged art journal, book, giveaway, jenny doh, journal it! on December 14, 2012 by belknits. “Journal It! 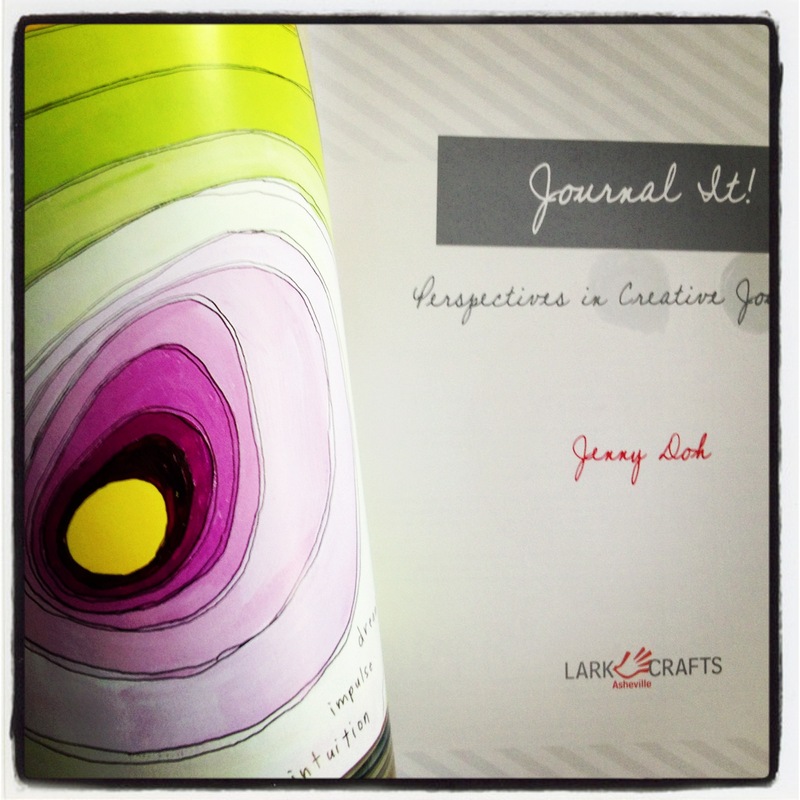 Perspectives in Creative Journaling” by Jenny Doh arrived this week on my doorstep, all 10 copies! I am thrilled to be a part of this project, and love how it turned out! I am super happy to have my art next to the title page. WOW! I am planning to read this cover to cover! I love looking at the work by the other artists in the book, especially Jill K. Berry, Anna-Maria Wolniak, Julie Fey-Fan Balzer, Kathrin Jebsen-Marwedel, Roben-Marie Smith and Carolyn Sewell. You can buy the book online, or come visit me at the Waldorf Faire on November 24, where I will have my copies for sale (and I can sign it for you, too!). This entry was posted in Painting and tagged book, jenny doh, journal it!, journaling on November 1, 2012 by belknits. HOLY CRAP! I’m in a BOOK! In April, 2011, I received an email that just blew me away. I’m not exaggerating when I say that my mouth hung open for a full minute while I read and reread the email; it was an invitation from Jenny Doh to be a part of Journal It!, the new book she was about to work on. I couldn’t believe it, and for at least a month after that, I doubted it was real, until I spoke to other people who confirmed that Jenny is the real deal (I should note here that this speaks only to my lack of confidence in my own work at the time, and that I hadn’t seen Jenny’s books before that day – it has nothing to do with Jenny, of course). Not only is she the real deal, but she’s the SERIOUSLY AWESOME real deal. So, once I started to believe it (like a month later, no joke), I was able to get working. I was really lucky to be able to meet Jenny in December 2011, and again in April of this year. I am so happy to have had this opportunity to work with her, but most of all, to meet her and now, to call her my friend. Oh, right, this post is supposed to be about the book! 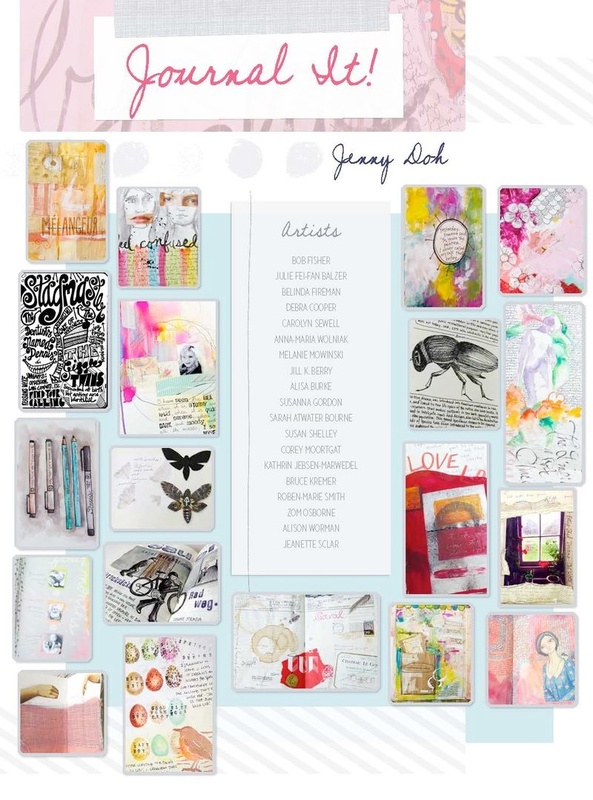 But one more thing about Jenny first: go check out her blog, her art, her classes! The reality of this is finally starting to sink in, although I don’t think it’ll be real until I have it in my hands! I’m going to be in a book! This is a huge (say this the way my brother would, in the Donald Trump voice.. UUUUGE!) – I am so excited!! Finally, Studio CRESCENDOh, in Santa Ana, California (that’s Jenny’s awesome gallery/workshop space), will be hosting a book signing party on Saturday, December 2nd, from 7-10pm, and I will be there! Yippee! I will likely be doing a demo, and may have some works for sale as well. This entry was posted in Books and tagged book launch, california, jenny doh, journal it!, santa ana, sketchbooks on October 18, 2012 by belknits.